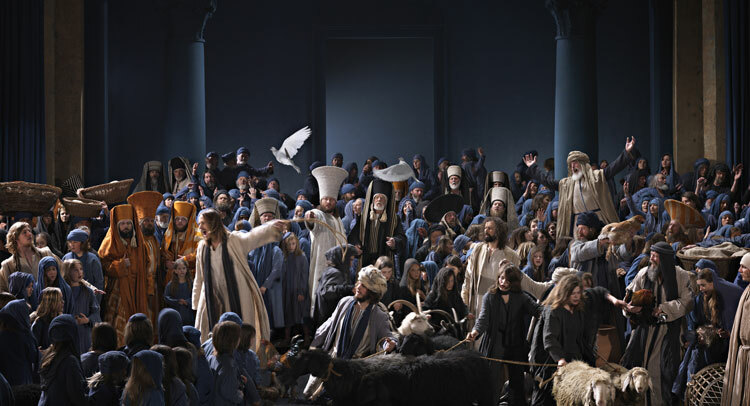 Passion Play in a picturesque Bavarian village has been going on since 1634! This great play and the commitment of the people from Oberammergau is showing us that Europe is deeply rooted in the Christian tradition. 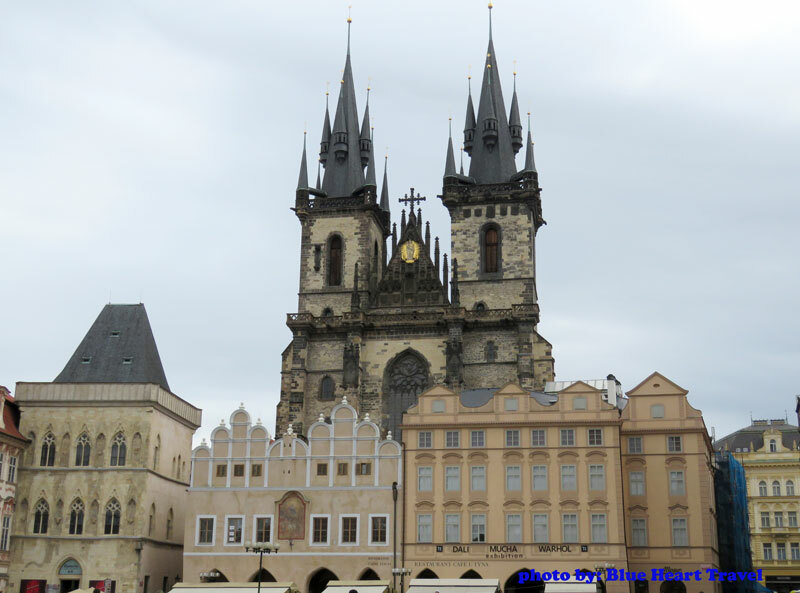 This tour will take us from Prague where we will start with the opening Holy Mass in the Shrine of Infant Jesus, the church of Our Lady Victorious, via capital of Austria, Vienna then to Mozart's Salzburg. After the Passion Play is over, we will visit Munich for a farewell Holy Mass and end this spectacular pilgrimage with typical Bavarian farewell dinner! Departure from New York. Overnight flight to Europe, Poland, Warsaw, meals served on the board of the plane. Today we will arrive at Czechia, Checz Republic and its capital Prague. In case of an earlier arrival, the group will take a panoramic sightseeing tour of Prague, just to get the sense of the city. Before we head to the hotel to check in, we will have a break, our couple hours of a relaxing time for lunch – on our own! Our first night in Prague. After good night rest and breakfast, we are taking a guided tour of Prague. 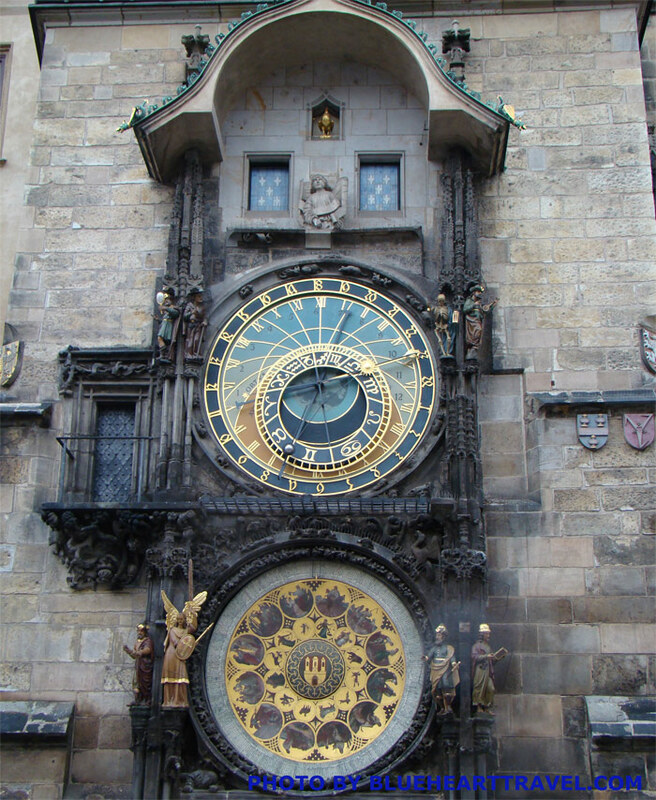 We meet city and its most important landmarks such as Charles Bridge, St. Vitus Cathedral, the old town of Prague with the Gothic church of Our Lady of Tyn and Astronomical Clock at the city hall. Also church of Our Lady Victorious hosting the Infant Jesus sanctuary. In the afternoon we can enjoy some free time, shopping and lunch in Prague. Later we will be back to our hotel and rest before dinner is in one of the typical Prague restaurants. Return to hotel, next morning journey to Vienna! 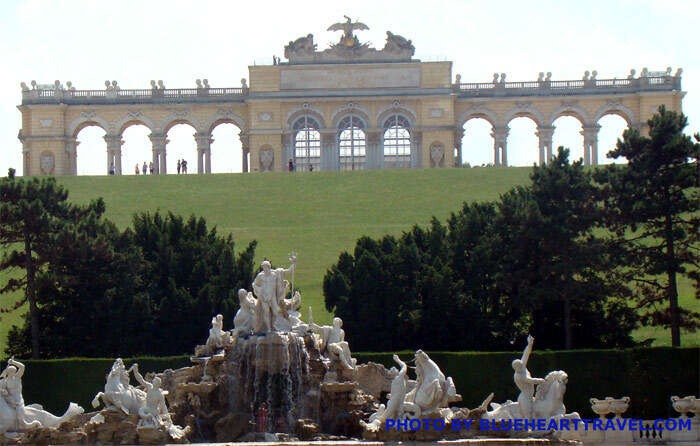 Our goal today is the capital of Austria, Vienna. In the afternoon, we will be in the City of Strauss and Mozart, the city of the most beautiful architecture as a testimony of once mighty Empire, biggest in Europe for centuries. We will meet our Vienna tour guide who will then take us to meet with of the impressive cities in Western Europe – Vienna as the best city in the world to live in! 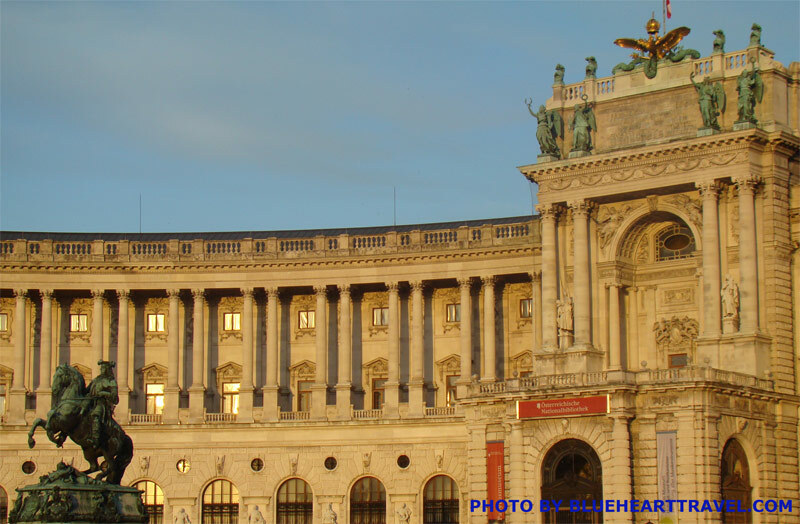 The panoramic bus tour will take us by the Karlskirche, church of the high baroque period, Vienna Opera House, the Hofburg Palace, Maria Teresa Square with museums, Belvedere Palace. Along the Ring road with the best what Vienna’s architecture can offer, from the panoramic view of the steeples of St. Stephen's Cathedral to the business center of the city with the skyscrapers on the other side of Danube! Check in to our hotel in Vienna. This morning after a good night rest follows the comprehensive city tour of Vienna. 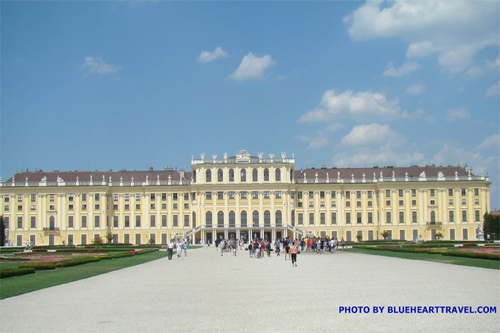 We will go from Schonbrunn summer palace of the Habsburgs to the St. Stephen,s cathedral, to the Hofburg Palace, Opera House and so on, until our free time for lunch and afternoon shopping in the city center of Vienna, Graben and Koertner streets with the restaurants, and shops. Back to the hotel, dinner, and overnight at our hotel in Vienna. This morning we will leave for Salzburg, a town with the true Austrian charm, where we will meet with and learn more about musical genius Mozart we’ll see his birthplace. It will be a walking tour of the old town, a town filled with the history and with the fairytale charm. Here you will have some free time in the afternoon before the dinner, hotel in Salzburg. After breakfast, we will leave our hotel for an entire day sightseeing in Bavaria. More precisely our goal is to visit fairytale castle, Neuschwanstein Castle! Later on, the program is an amazingly decorated church, rococo style, from 18th century Weis Church and at the end, the Benedictine Abbey of Ettal where we can see what the Benedictine community does here, from the beer brewery to the production of the famous liquor! Hotel in Oberammergau or area. This morning we are getting ready! We will watch the play in which can act, only those who were born in Oberammergau or have been living there for over 20 years. There are over 2000 villagers who will participate in the play. We will watch the „Play of the Suffering, Death, and Resurrection of Our Lord Jesus Christ.” The play consists of two parts, during the break we will have a dinner and return to the theater for the second part! Tonight, we are back to our hotel. This morning we will leave Oberammergau, head to the Munich for our last day on tour. We will celebrate private Holy Mass on this journey before we head for the Munich city center, leisure time, lunch, shopping before we head to one of the typical beer hall, restaurant for a farewell dinner! Check in to the hotel for last night in Germany. Transfer to Munich airport, international flight.